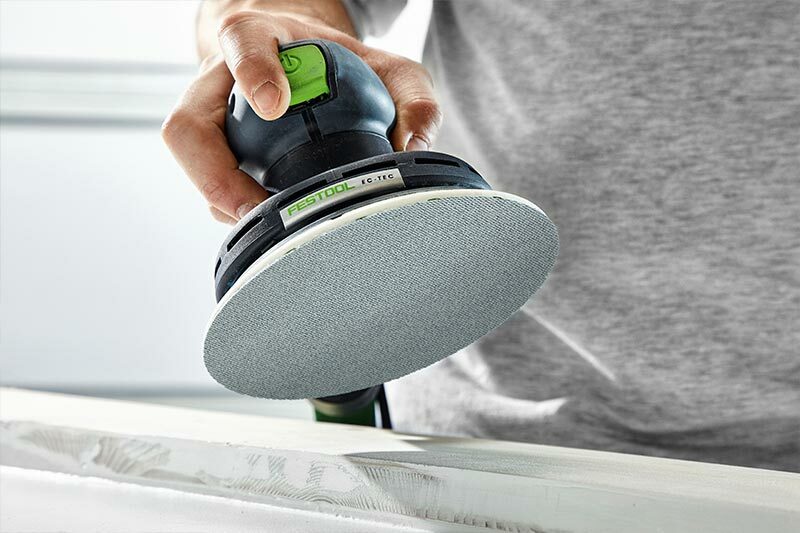 Granat Net: Festool’s new abrasive pads promise improvement for sanding jobs. A variety of different grits (40–1,500) and sizes are offered. Formats include rolls, sheets, sponges, and hand-sanding blocks. They fit most of Festool’s sanders, including orbital, random-orbit, and Planex drywall sanders. Festool North America, 400 N. Enterprise Blvd., Lebanon, IN 46052 USA, tel. 888–337–8600.